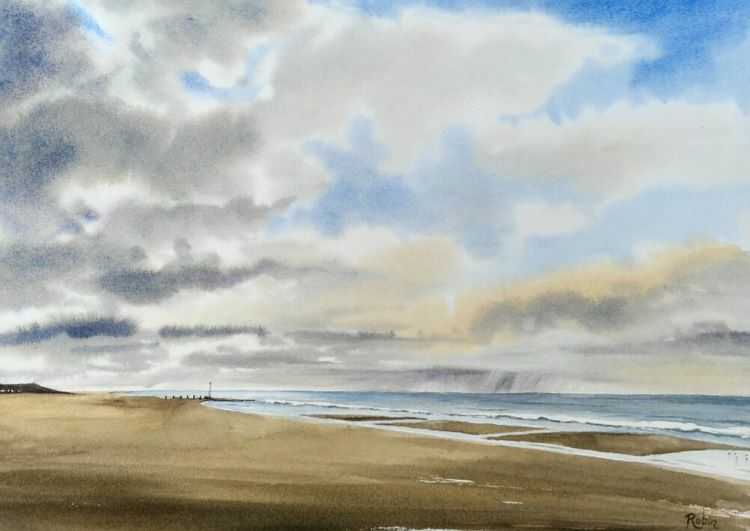 Inspired by a walk along the beach to Mablethorpe. I can't resist a dramatic sky. 11" x 15"